Dr. Keyu Jin is an associate professor (with tenure) of Economics at the London school of Economics. She is from Beijing, China, and holds a B.A., M.A. and Phd from Harvard University. 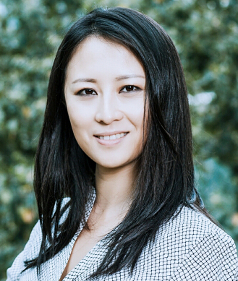 Her research focuses on international macroeconomics and the Chinese economy.